Massage involves the hands-on manipulation of the soft tissues and muscular structure of the body, usually with some form of kneading, stroking, pressure or movement. 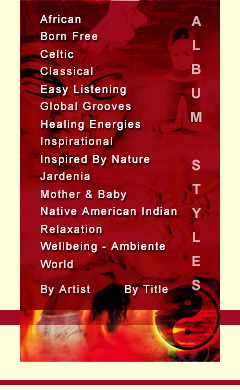 Music is very important for creating the perfect atmosphere for massage and in this album you will experience the joy of deep relaxation to music. Sensual floating orchestral washes gently ebb and flow in perfect harmony with the rhythm of your mind and body as gentle voices merge with distant piano to accentuate the mood created for the perfect massage session.